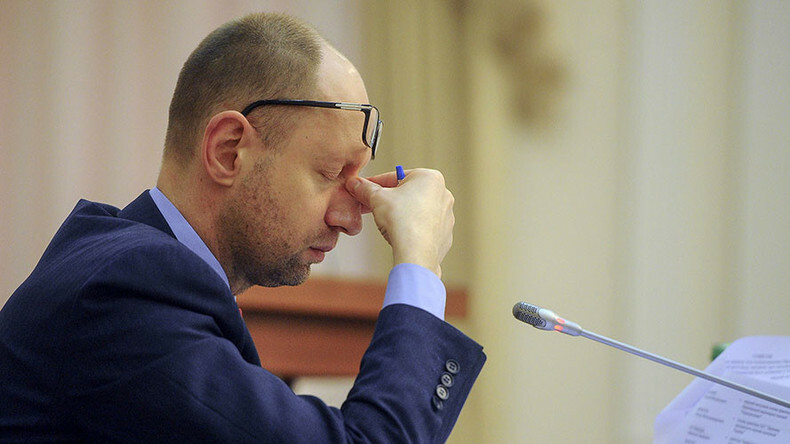 Ukraine’s incredibly unpopular prime minister has finally resigned. He will probably be forever remembered by his nickname 'Yats' – given to him by Assistant Secretary of State Victoria Nuland. Yatsenyuk's failure in power speaks volumes about the many failures Ukraine has experienced since the illegal regime change two years ago. CrossTalking with Michael Vlahos, George Szamuely, and Richard Sakwa.